Use these exercises to build speed and to avoid sounding like you’re playing scales. A quad is a grouping of four notes. 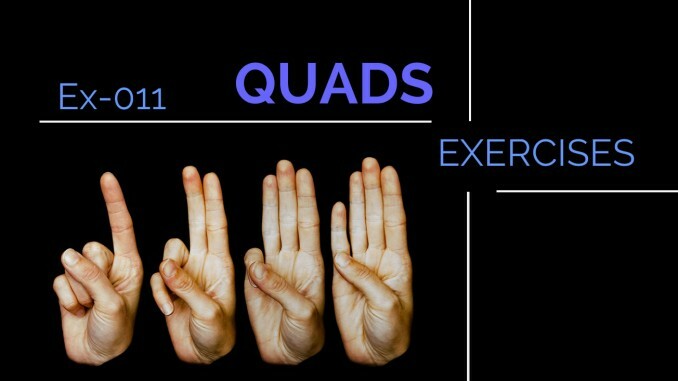 Two exercises that use quads are given below. One ascends and the other descends. Each quad follows a distinct pattern, which shifts the first note by one in the major scale. Ascending the first four quads are as follows. Similarly, you can descend with quads by shifting down one note in the scale for each quad. Try different scales with quads. 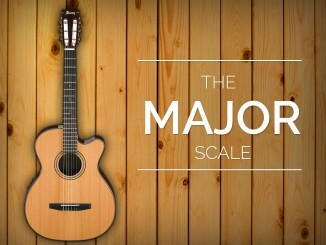 The following ones use the C major scale. Try to figure out the most efficient fingerings. Notice the difference between 3 notes per string and 2 notes per string. 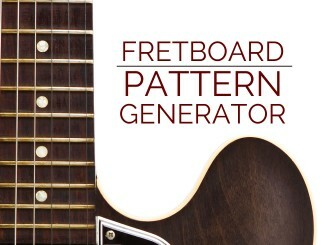 Try to figure out the most efficient picking method: alternate picking, economy picking, etc. 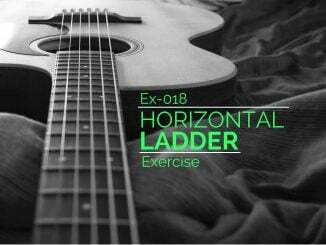 These exercises were written, notated, and recorded by James Coulthard. Although they are recorded at a fast tempo, I recommend using a metronome to start slowly. These can be tricky. Enjoy!